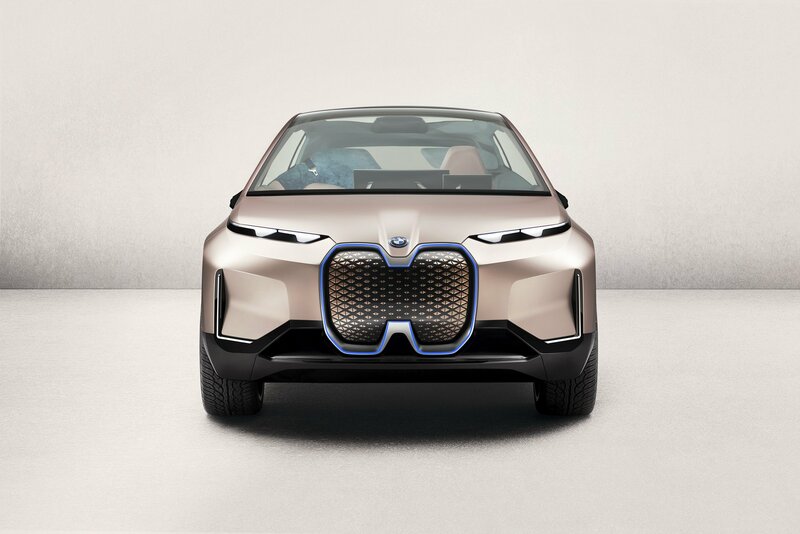 BMW Chief Designer Adrian van Hooydonk said during the recently concluded Los-Angeles Auto Show that the all-electric iNext SUV would inherit most of its stylistic features from the iNext Vision Concept when it enters mass production. Then again, he reminded that it won’t be happening soon: the car is scheduled for market release in 2021. It is still a bit hard to predict just how the market will react to the upcoming BMW iNext. The concept car sustained heavy criticism for its ‘rat-like’ appearance, mostly owing to its originally shaped headlights and radiator grille. It should be noted, however, that the unusual shape of the grille is actually justified as an engineering decision, since it contains vital components of the car’s self-drive system. Overall, it makes sense not to jump to conclusions just yet. The final design isn’t even here, and the work continues to improve the SUV both aesthetically and technically. So let’s be patient until the premiere.